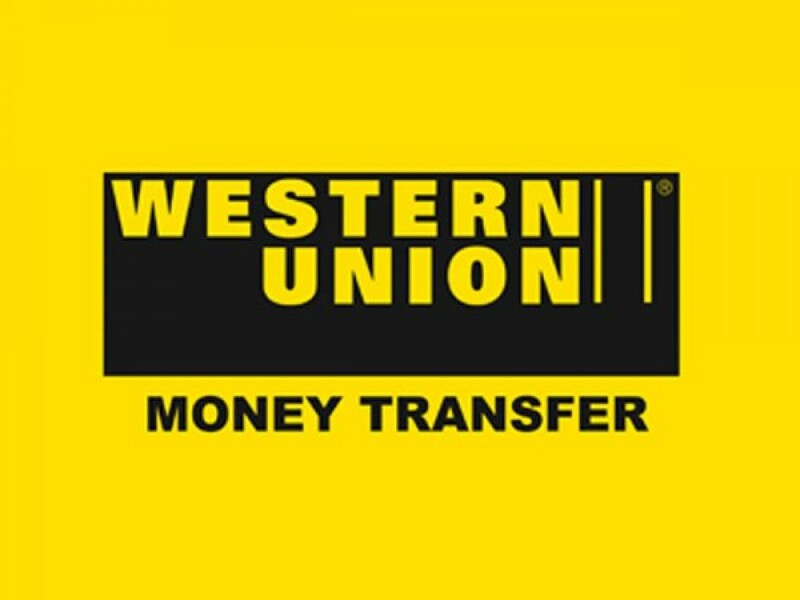 Western Union is global leader when it comes to money transfer. Its global presence reaches about 200 countries. Wherever you are in the world, chances are you can find a western union branch near you. 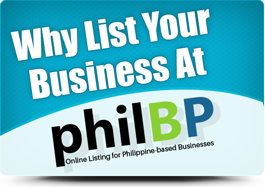 In the Philippines, one of its branches/agents is located in UP Diliman, Laurel Ave, Diliman, Quezon City, Metro Manila. So, whether you are sending for education, healthcare or groceries, you can reach assured that this company can help you with money transfer services you need for your loved ones. Apart from inter-outlet money transfer, you can choose from other different mode of transfer options, including bank account transfer, through a mobile wallet, among others. 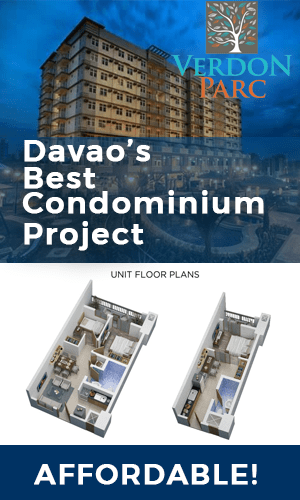 As a leader in money transfer services, the company promises to make sending money easy, whether it’s online, from our mobile app or in person from one of hundreds of agent locations in the Philippines. Send money the fast, reliable way with Western Union UP Diliman branch or in any other agent locations near you. 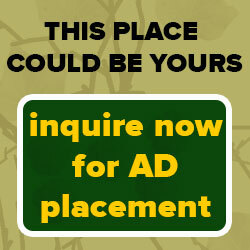 You can check more agents locations through their agents locator page.